As modern data centers and high-performance computing systems improve performance and efficiency, the number of interactions between devices increases exponentially. 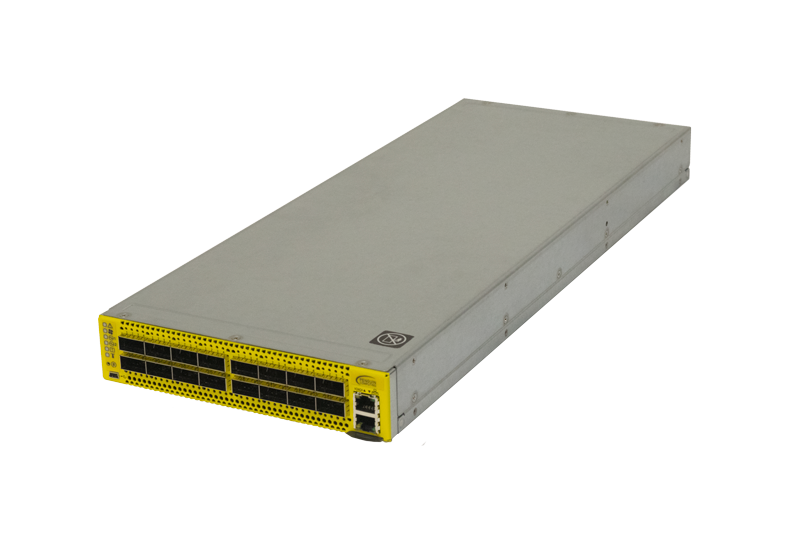 To prevent bottlenecks, high-performance networking switches are mission critical. Designed for performance and scalability, Penguin Computing’s Arctica 1600cs is equipped with Virtual Extensible LAN (VxLAN) Routing and an enlarged L2/L3 forwarding table. 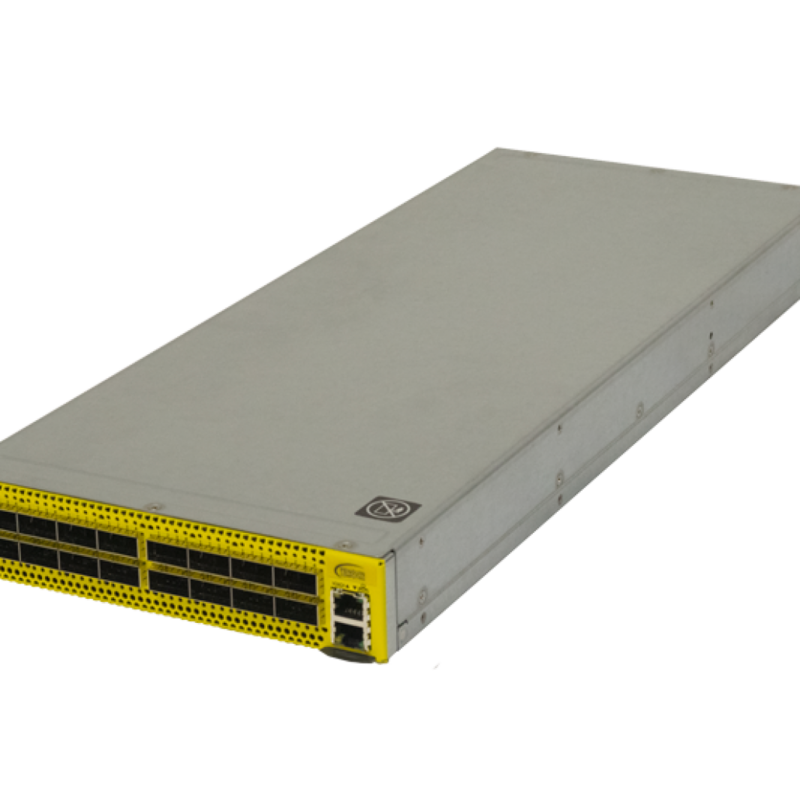 Capable of 100Gb, 50Gb, 40Gb, 25Gb and 10Gb uplink speeds, the Arctica 1600cs works great as a top-of-rack aggregation switch. The half-width form-factor provides hardware redundancy when deployed with 2 side-by-side, while providing high availability to the host.